The most commonly used render around at present. 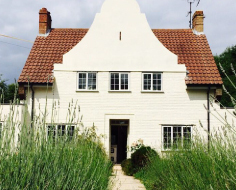 Monocouche is a one coat, ready mixed, cementitious, weather resistant, external decorative, through coloured render, suitable for most types of brick or blockwork. Factory produced from carefully selected raw materials for consistency of product, it only requires the addition of water on site. The through colour and one coat features allow fast application with shorter programme periods, thereby reducing associated scaffolding and site costs and permitting the completion of ground works at an earlier stage. 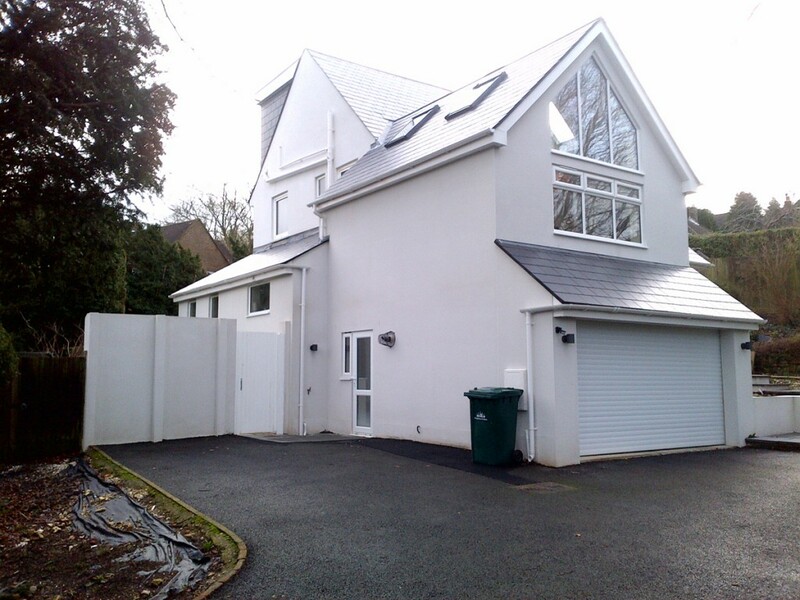 The French term monocouche has been adopted by the European render industry, in an attempt to distinguish modern renders and their application methods from those of traditional renders and their application methods. It refers to the development of more advanced render formulations that can be applied in one coat to form and cure as one monolithic layer on the elevation of a building. There are other terms that can be used to refer to these types of decorative finishes. 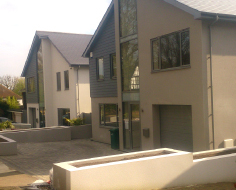 A ‘through colour render’ and a ‘scraped finish render’ are also indications that a monocouche product has been employed. They refer to the manufacturing process and the application process. 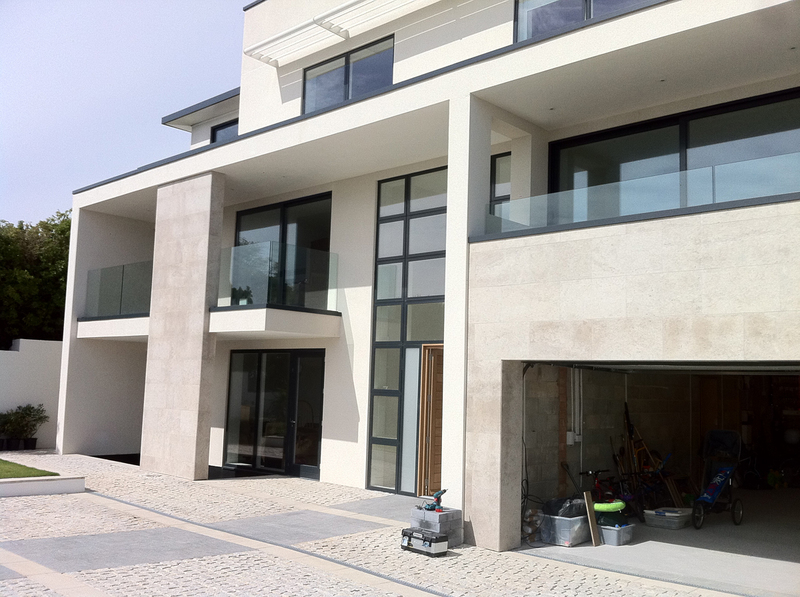 The formulation of a monocouche render is distinguished by the use of White Ordinary Portland Cement as a binder which then enables the formulation to be pigmented. The addition of pigments will give a manufacturer the opportunity to produce a colour range and employ the term through colour render as when the product is applied and finished the pigment will bind in place, all the way through the body of the render. This factor marks the biggest difference between modern renders and traditional renders that utilise grey Ordinary Portland Cement and hence cannot be pigmented successfully. 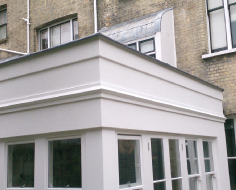 A traditional render would have to receive a coat of paint to achieve a coloured decorative finish.